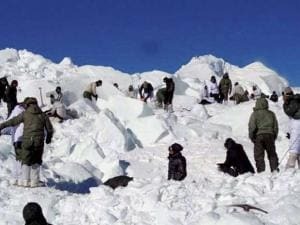 Specialised rescue teams carrying out the operations to search for the bodies of the soldiers hit by an avalanche, in Siachen. 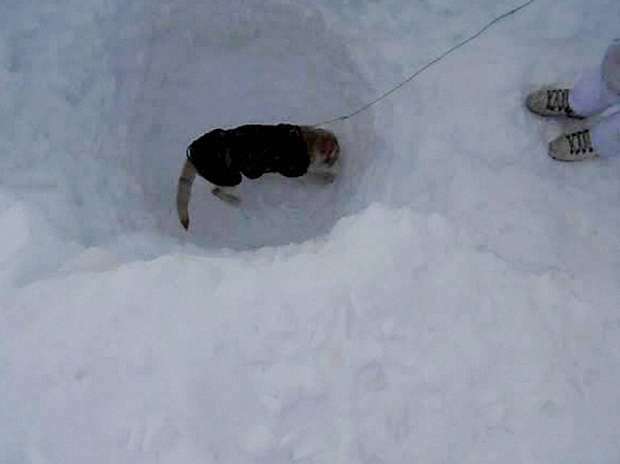 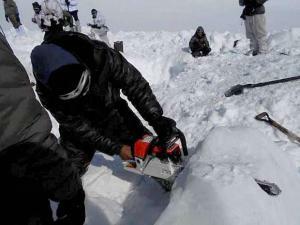 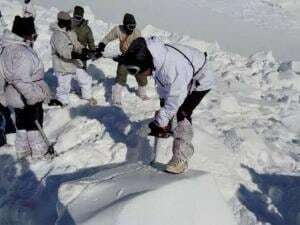 Rescuers carrying out the operations to search for the bodies of the soldiers hit by an avalanche, in Siachen. 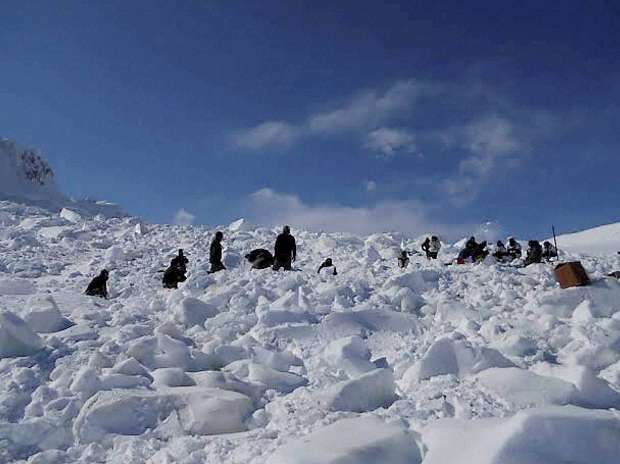 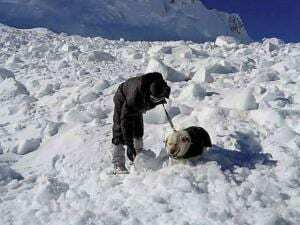 Operations by the specialized teams of the Army and the Air Force in progress to search for the bodies of the soldiers hit by an avalanche, in Siachen. 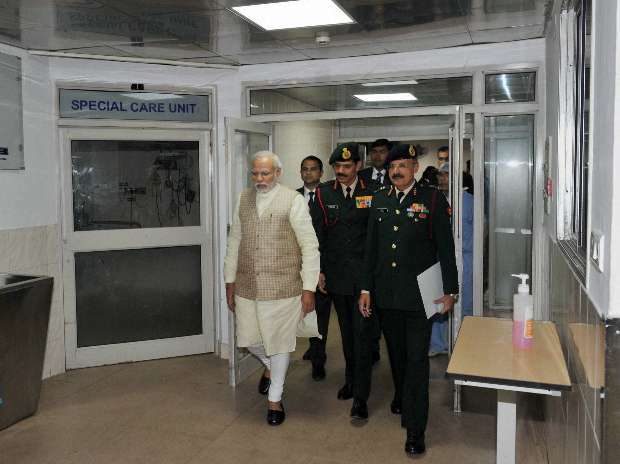 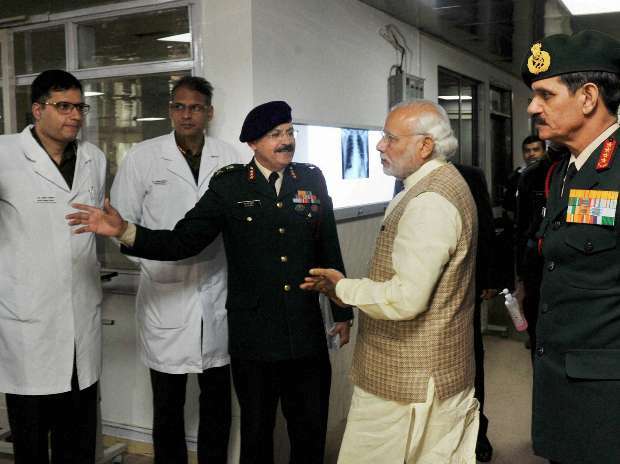 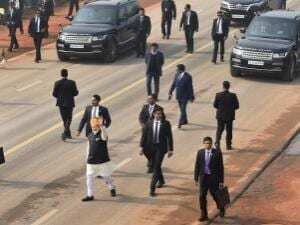 Prime Minister Narendra Modi with Army chief Gen Dalbir Singh talking to doctors at Army’s Research & Referral Hospital where Lance Naik Hanumanthappa who is critical, is being treated in New Delhi.